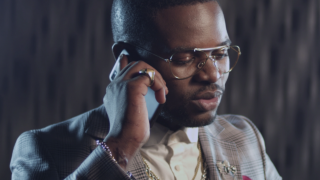 Becoming Falz the bahd guy. 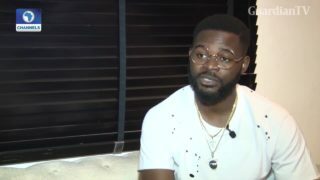 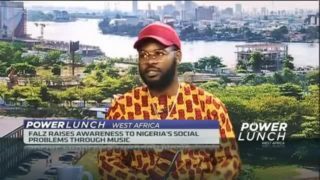 On the back of the recently celebrated Democracy Day in Nigeria, Nigerian music artist, Folarin “Falz" Falana joins CNBC Africa to discuss music as a tool to drive social consciousness; and He touches on some topical issues in the country in his recently released music video “This is Nigeria”. 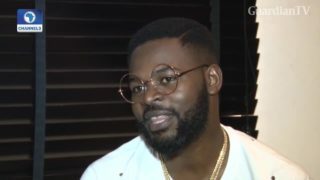 Rapper, Falz admits he's dealing with pressure coming from friends of his father, Femi Falana, a renowned lawyer and Senior Advocate of Nigeria. 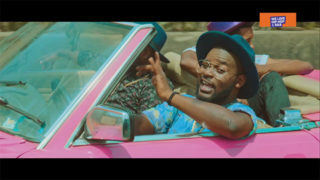 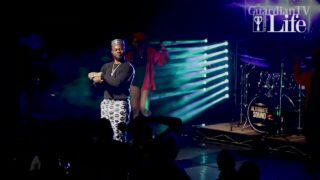 Falz's new tune 'Wehdone sir' now has a video. 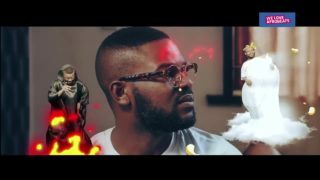 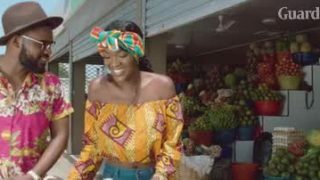 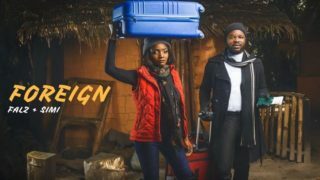 Falz releases the video of 'Soft work', a single off his album, Stories That Touch. 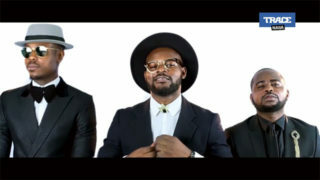 Ajebutter22 releases the video of his single 'Bad gang' featuring Falz. 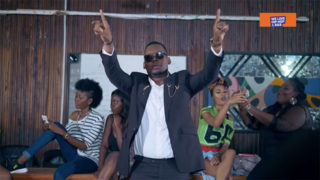 Nigerian entertainer, Folarin Falana, a.k.a. 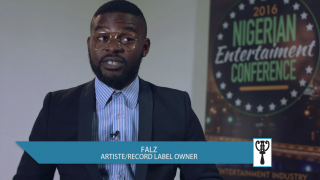 Falz, shares his thoughts on the entertainment Industry, while also calling on the government to put in place a conducive environment for artistes to flourish.